Last week was a hectic one for anyone working at Quora. This is because of the fact that an enormous cyber attack occurred that resulted in the data of a whopping hundred million users getting compromised. 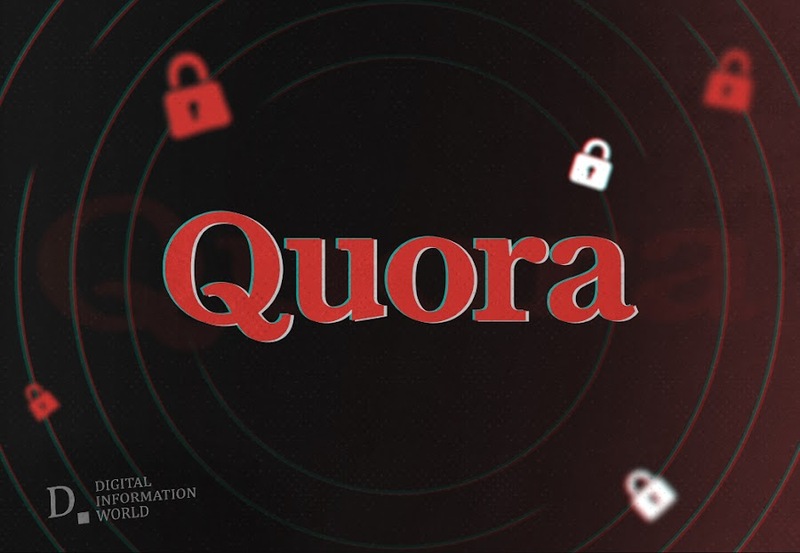 Quora is currently unsure of what details ended up in the possession of the hackers, but admit that it could include things like a user’s real name, their email address as well as their password. However, it is important to note that the passwords the hackers accessed are encrypted, so they don’t quite have the keys to a hundred million accounts just yet. Other data that these hackers might have gained access to includes things like what the users’ downvoted or upvoted, what answers they requested as well as the direct messages that they sent. This last bit of data could be particularly sensitive, so it is understandable that so many users are up in arms about this whole ordeal. Users that posted anonymously have nothing to worry about, though. This is because of the fact that the Quora databases doesn’t contain any information about such people in the first place. "We recently became aware that some user data was compromised due to unauthorized access to our systems by a malicious third party. ", explained Quora in a FAQ page. "If you were affected, we will update you with relevant details via email. While the passwords were encrypted (hashed with a salt that varies for each user), it is generally a best practice not to reuse the same password across multiple services, and we recommend that people change their passwords if they are doing so." According to Quora, the vast majority of the information that the hackers managed to access was already accessible to the public. That being said, the private information, however small it is in quantity, was also extremely important and should have been better protected. This is one the biggest data breaches to have recently occurred, although it is important to note that large scale data breaches are not as uncommon as you might think, especially in the past few years. Quora has contacted the appropriate authorities, and has taken steps to ensure that a similar attack does not occur again. Users will have to wait to see the extent of the attack.